Use our Kids Bible Trivia questions and answers for fun contests at home or at church! This kid-friendly assortment comes from the New Testament. Your kids are bound to know several of the answers right away, but others may be a bit more tricky! Check your own knowledge first, then share these trivia questions with your favorite kids! 1. How many books are in the New Testament? 2. 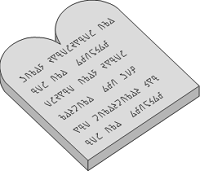 What man wrote at least 14 books of the New Testament? 5. For how many days was Jesus tempted in the wilderness? 6. Which two brothers were the first of Jesus’ disciples? 7. Who was the man that came to Jesus at night and asked how an old man could be born again? 8. Jesus touched and cured a man with what contagious skin disease? 9. What man did Jesus raise from the dead, four days after he died? 10. Where did Jesus tell his disciples to find a coin they needed to pay a tax? 12. Where was Jesus’ hometown in which his teachings were rejected? 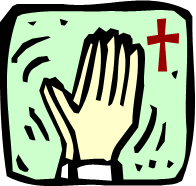 13. Who went up the mountain to pray with Jesus when he was transfigured? 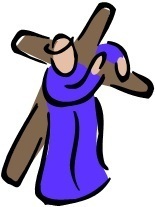 14. Who carried Jesus’ cross before he was hung on it? 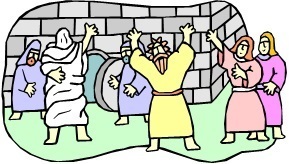 15. Who was the first one to see that the stone had been rolled away from Jesus’s tomb? 16. On the day of Pentecost, which of the disciples preached boldly to a crowd explaining about the arrival of the Holy Spirit? 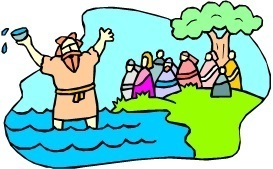 17. Who prayed for Saul’s sight to be returned after he was blinded on the road to Damascus? 19. In which book of the New Testament do we read about the Fruit of the Spirit? Bible Tic-Tac-Toe - Review any Bible facts using this format. Great for All Ages! 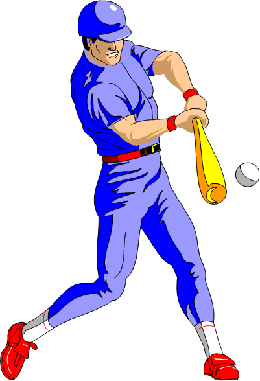 Bible Baseball Batter Up! Test your group's knowledge for Bible Trivia in this fun game for any size group. We've included a printable list 30 questions and answers for your convenience. Bible Brainstorming I Perfect for any group gathering. These free Bible games challenge everyone to supply as many answers as possible before time runs out! Bible Brainstorming II If you enjoyed solving our first Bible Brainstorming word puzzle, here’s a new challenge. Warning: This one is tougher. See our brand-new collection of Bible Activities for Kids!